NCASS – the Northern Chartered Accountant Students’ Society which represents ACA trainees in the Northern Society area of North East England and Cumbria has reached the national finals in 2017 awards. 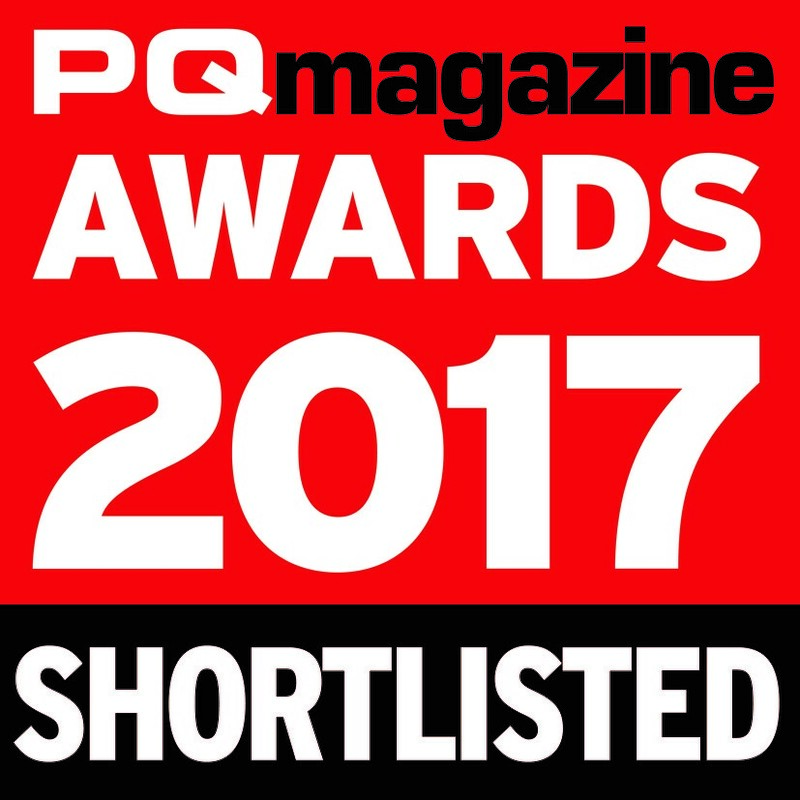 NCASS is delighted to announce that it has been shortlisted in the Student body of the Year category, one of several categories which form the 2017 PQ Magazine awards. The awards ceremony will take place on 21 February 2017 in London. Speaking about reaching the final Katie Taylor, NCASS Chairman, said “I’m thrilled that we have made it onto the PQ shortlist. NCASS is a fantastic society to be a part of, with a voluntary committee which, through hard work, is dedicated to support and represent ICAEW students in our region. 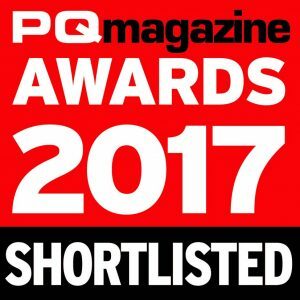 Of course being shortlisted is excellent, but if we were to win it would be the ultimate accolade”.